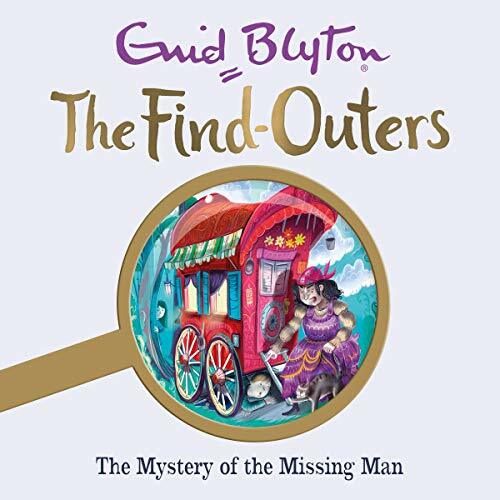 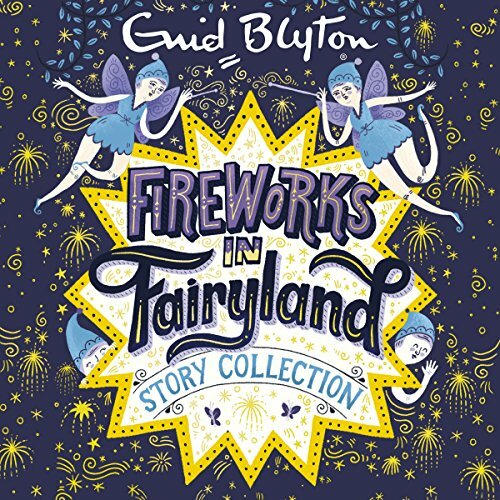 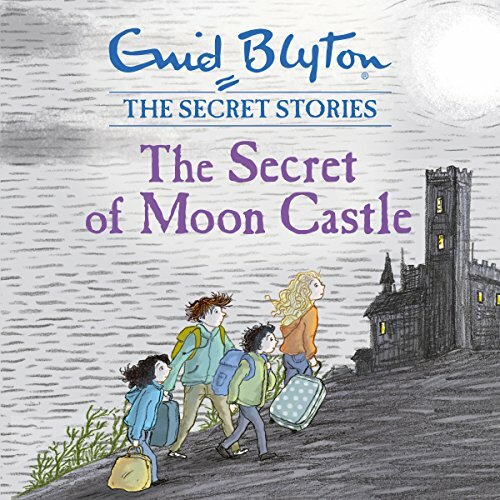 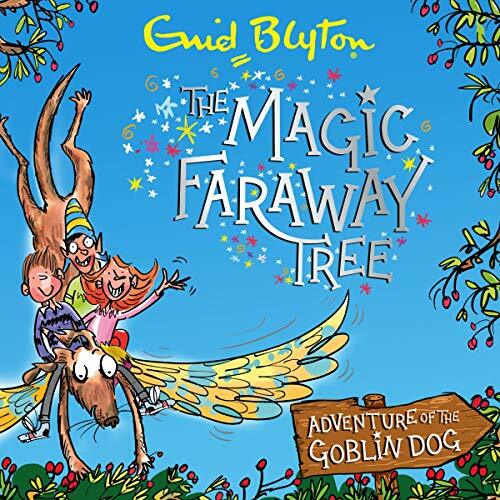 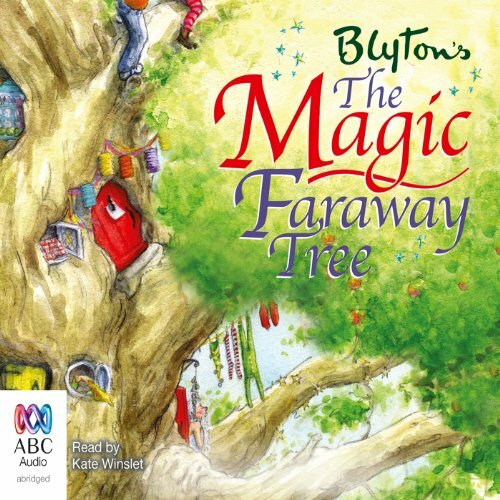 Showing results by author "Enid Blyton"
Fly away to magical lands with Peter and Mollie in the second adventure in Enid Blyton's best-loved series! 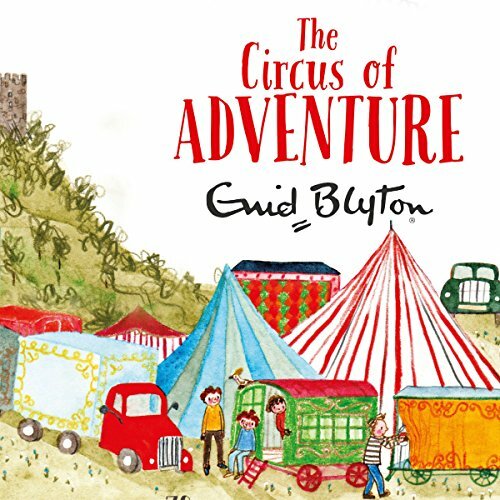 Perfect for children aged 5 and up. 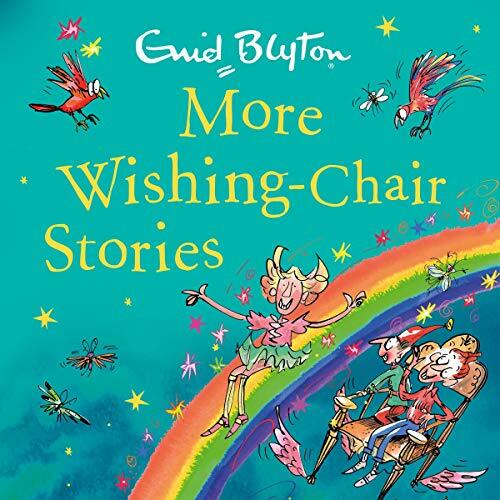 Mollie and Peter are home for the summer holidays, and they long to see their pixie friend Binky and their magic Wishing-Chair. 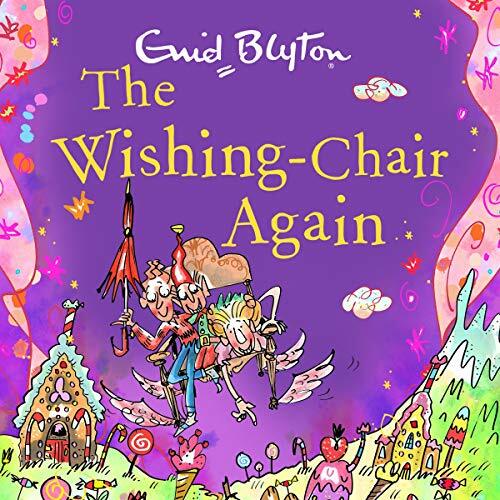 They can't wait for lots of new and exciting adventures, but then the Wishing-Chair is stolen by some very cheeky characters. 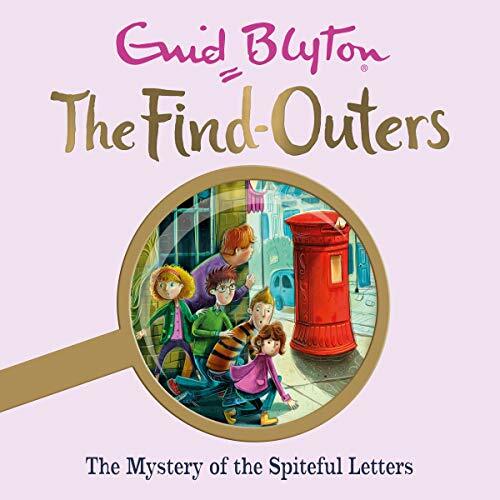 Whatever will the children do? 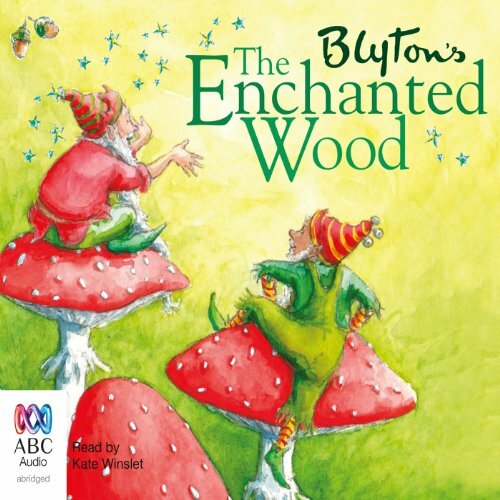 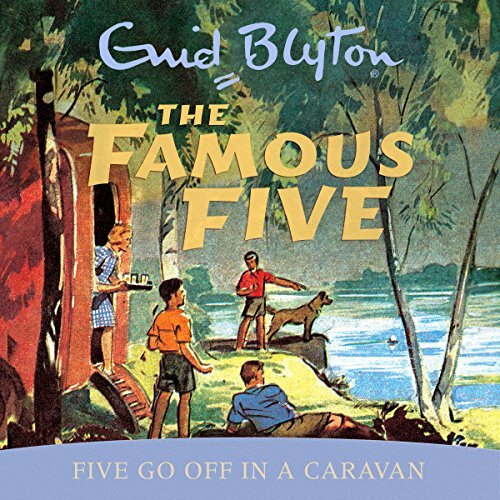 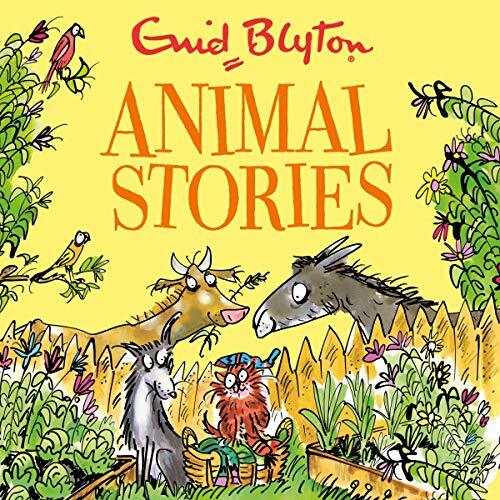 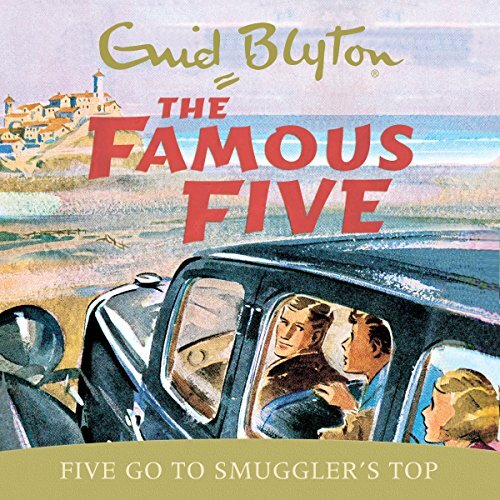 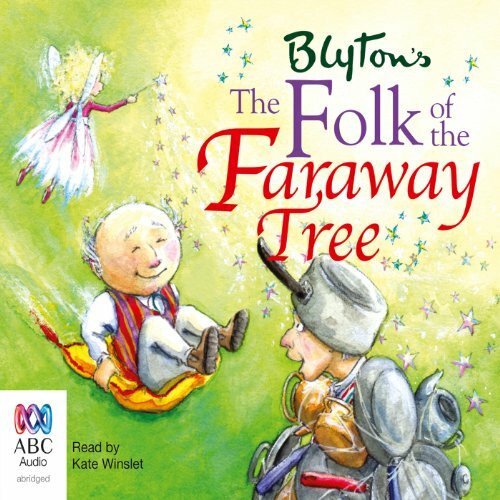 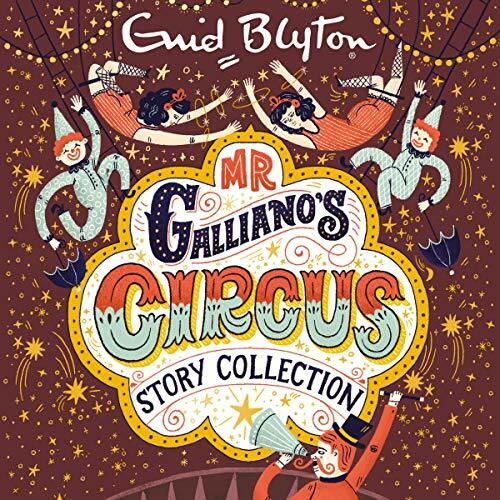 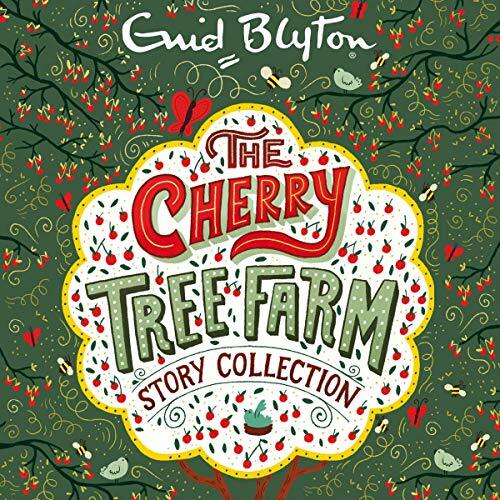 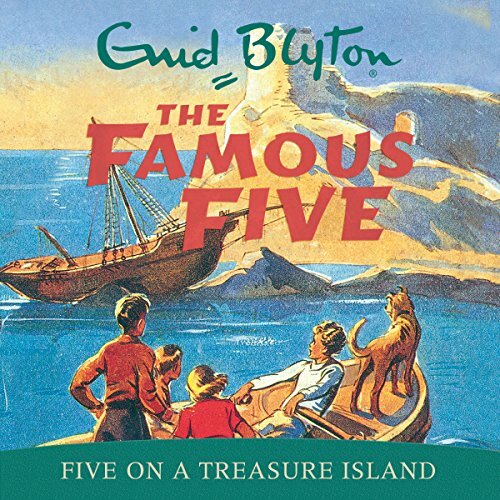 First published in 1950, this recording is based on the classic text, except that the pixie character's name has been changed to Binky. 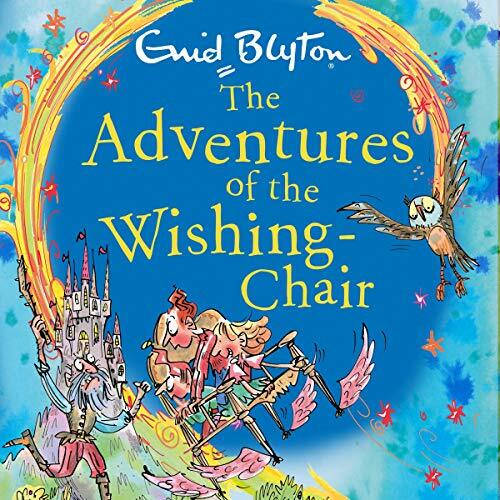 Mollie and Peter are home for half-term, and the Wishing-Chair is ready to whisk them away to magical lands! 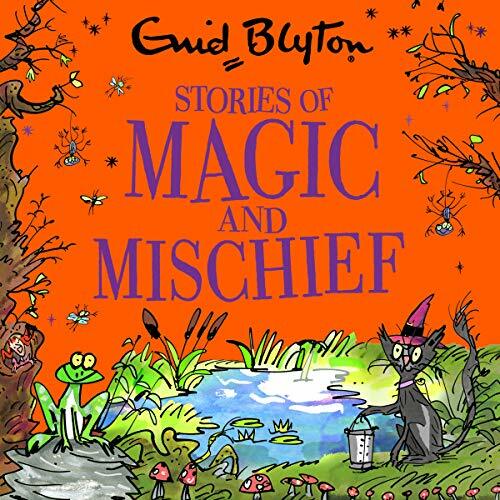 They'll meet a mysterious witch's cat, visit the Land of Wishes and even find gold at the end of the rainbow. 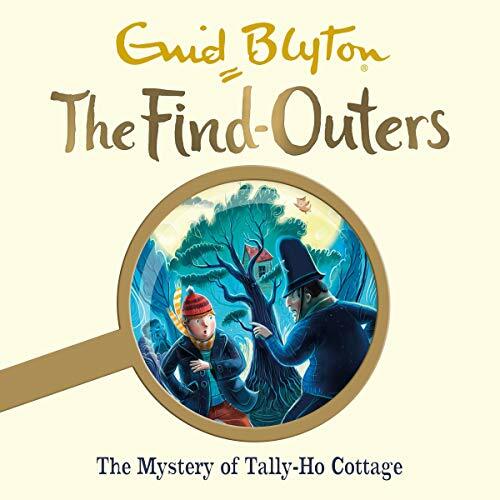 But best of all, a certain jolly somebody needs help delivering presents - or Christmas might not happen!